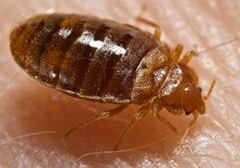 Bed bugs are among the most abhorred household pests. They are parasites that can lead to various health issues, including pain, discomfort, and allergic reactions. They can even trigger the development of sleeping and psychological problems. Because of how much damage they are capable of, it only makes sense to prioritize finding the best techniques to prevent them and the most effective methods to get rid of them. Bed bugs are small, typically between 4 and 9 millimeters long and 1 and 3 millimeters wide during adulthood. They hatch from eggs laid by the females and start off as light-colored or translucent. As they mature, they go through molting and turn brown. Full-grown adult bed bugs are either light brown or red in color. They are flattened and about the same size and shape of an apple seed. Soon after hatching, the nymphs begin scrounging for a host so that they can feed. After a meal, their bodies turn red and they go back to hiding. They have do not have wings and do not fly. They have a segmented body that is covered with fine hairs. They have a similar movement pattern as that of ants. Their mouthparts are razor-sharp and able to cut through skin. Look for a bed bug nest. 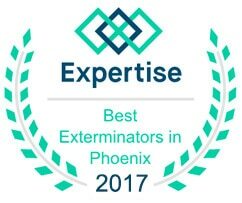 These pests live in groups and can be spotted fairly easily by examining furniture and other objects up close. Watch out for blood-like dots on linens, bedding, and other items. These stains are actually bed bug feces and can either be dark brown or dark red. Take notice of their skin shedding. 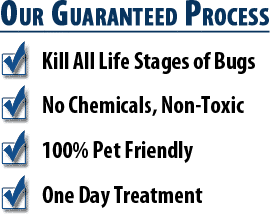 Remember that bed bugs undergo molting as they grow from a young one to an adult, and throughout that course, they shed skin and leave evidences of their existence. Check skin for bite marks. While some insect bites tend to resemble others pretty closely, bed bug bites are distinguishable by notable characteristics such as redness, inflammation, pain, and severe itching. Cracks and crevices. Thanks to their microscopic size, bed bugs are able to setup their nesting grounds in small and tight areas. 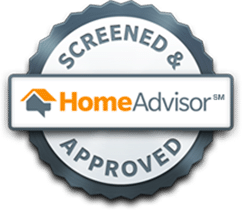 Whether it is an inch-long crack on the floor boards or a penny-sized hole in the wall, expect bed bugs to find these spots and start a community. Wall fixtures. Bed bugs have the perfect limbs to be able to crawl up walls, so anything nailed or hanging on vertical surfaces is not safe from these pesky creatures. Wall clocks, photo frames, lamps, and other items can become infested with bugs once these insects find their way there. Furniture. Tables, couches, chairs, cabinets, and drawers are also prone to becoming bed bug nests. These furnishings have to be examined upside down and front-to-back once in a while to immediately see any sign of an infestation and be able to stop it from spreading. Bedroom. 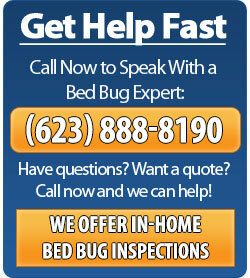 The bedroom is probably the most popular place where bed bugs are commonly found. Because they are constantly on the hunt for a prey that can supply them their food, they see bedrooms as the best place to hide as it is where people spend hours sleeping. They can sneakily attack and bite while their victims are sound asleep, and just leave without being noticed once they are full. They can hide in the bed frames, mattresses, pillows, sheets, and blankets.